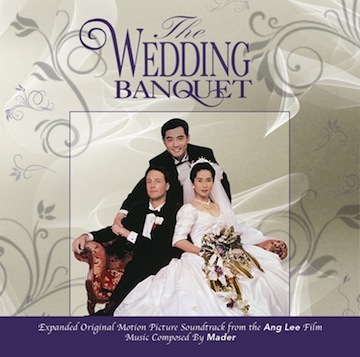 We are happy to present one of Ang Lee's favorite soundtracks in an expanded version. Digitally remastered by James Nelson from the composers own tapes, with liner notes by Randall Larson, this CD features 2 previously unreleased tracks. Sequenced by Mader himself for optimum listening pleasure, the album contains the complete score from the movie. 5/5 Here is a interesting piece for a score, it gives the light over darkness... then it will drop into a glorious strong horn jazz jump. It seems to be fighting itself to outshine each track to be better to the next and I find it refreshing, Mader pulls it off. As I have said finds a traditional angle giving it a very beautiful side and then takes the same steps to turn it up. Very Refreshing! 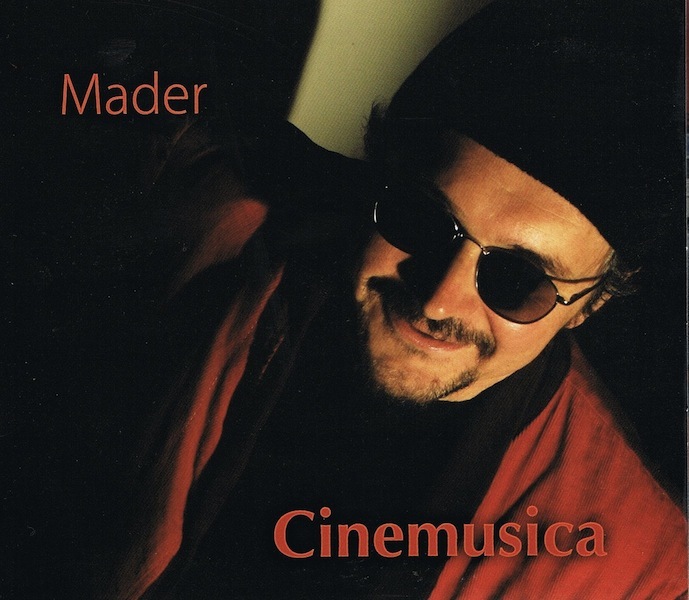 Here is another interesting release "Cinemusica: MADER" from the label "Perseverance Records" which is available at this time... though very limited. I would recommend that if you enjoy the musical styling of Mader, you will need to add this to your collection. It features a very cool introduction to Mader's work in film, this CD features 25 tracks by the composer from some of his films, ranging from "Eat, Drink, Man, Woman", with its classic Cuban and Latin shadings to the bluesy Americana of "Morgan's Ferry"; from the barroom jazz of "In the Soup" to the somber and dramatic moments in the Pakistan of the late Benazir "Bhutto". Mader's music is indelible and unique. This scores another 5/5, there is just a lot of great music in both of these releases and you really need to check out both! !